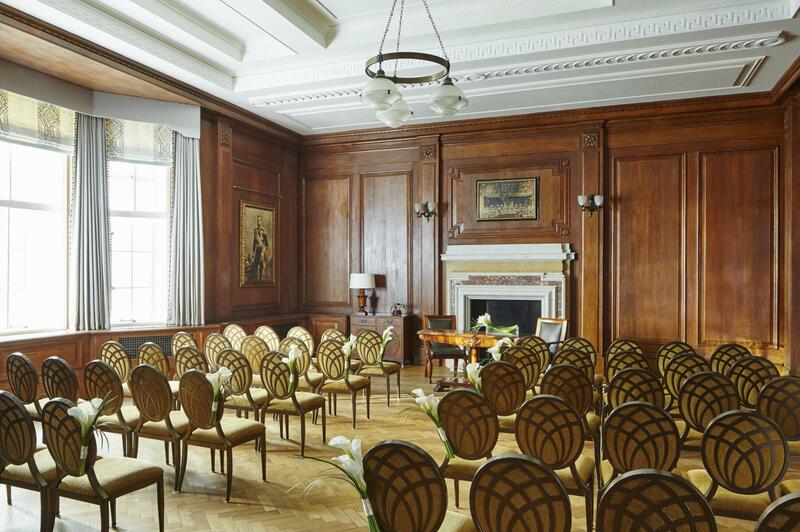 The largest conference room with a focal grand fireplace and interconnecting with the Queen Mary. Holds up to 90 delegates theatre style. -The purpose of your meeting inspires possibilities. 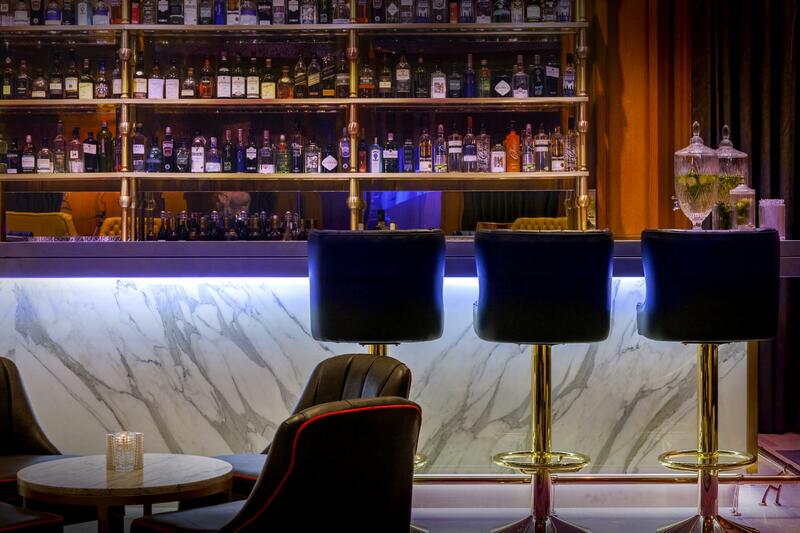 With your vision explored and defined, our dedicated team recommends a room, tailors its layout and technology, designs extraordinary food and drink menus. 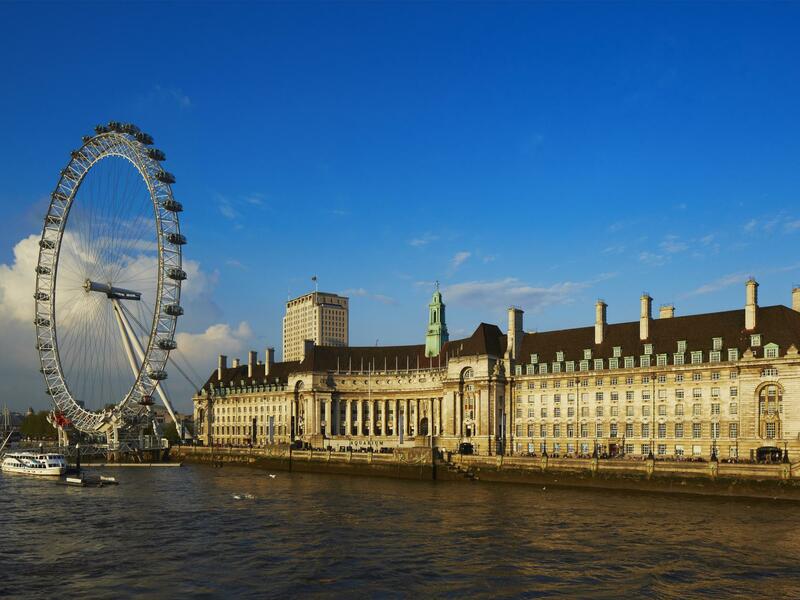 -The venue is close to major transport links (Waterloo Station and Westminster Underground Station). 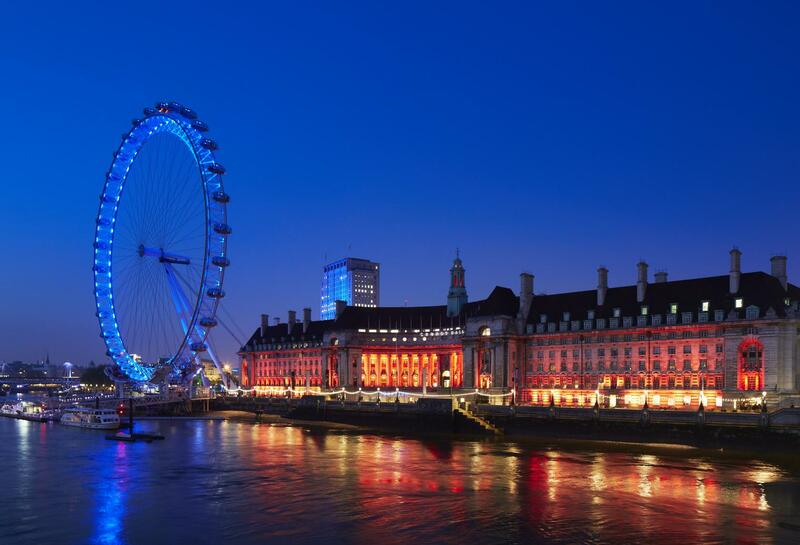 Perched along the banks of the River Thames, just moments from Westminster Bridge, the London Marriott Hotel County Hall provides the backdrop for a truly remarkable visit. 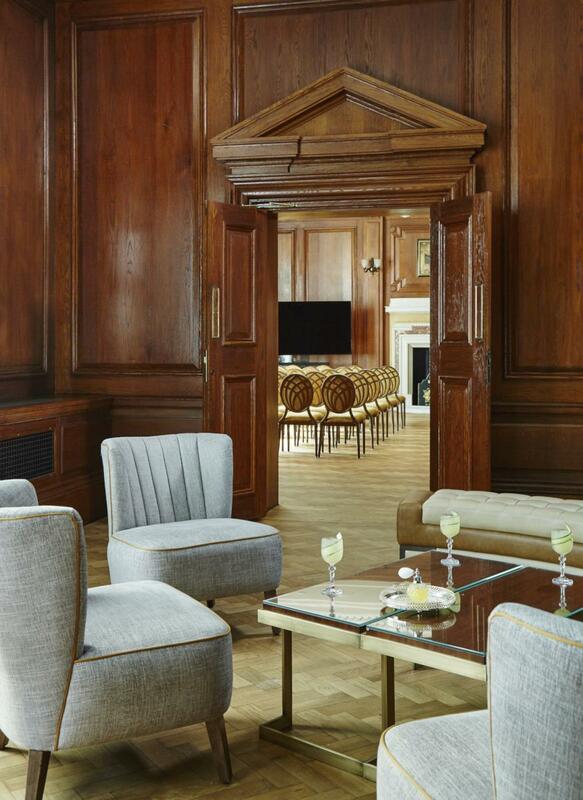 Beautifully restored parquet flooring, elegantly high ceilings, ornate cornicing, original sash windows, and oak panelling tell one story: that of our distinguished heritage as a place where great minds met. 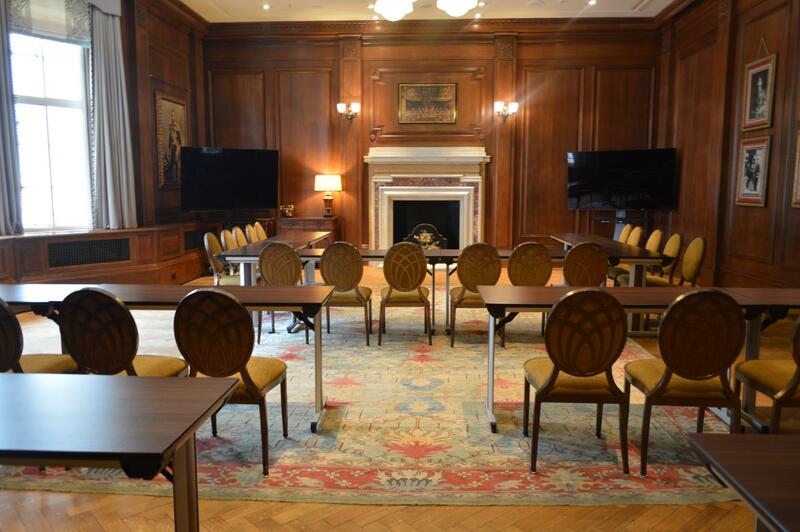 Large LCD screens, a state-of-the-art wireless presentation system, meeting management app technology and high-speed Wi-Fi tell another: that this is a venue perfectly equipped for today's meeting of minds. 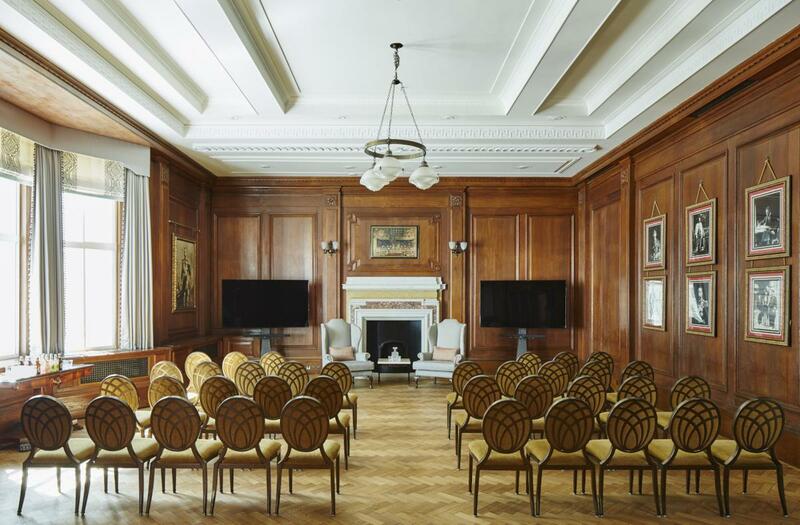 It is this seamless blend of historic charm and thoughtful, modern convenience that sets London Marriott Hotel County Hall apart, both as a hotel and meetings and events destination. 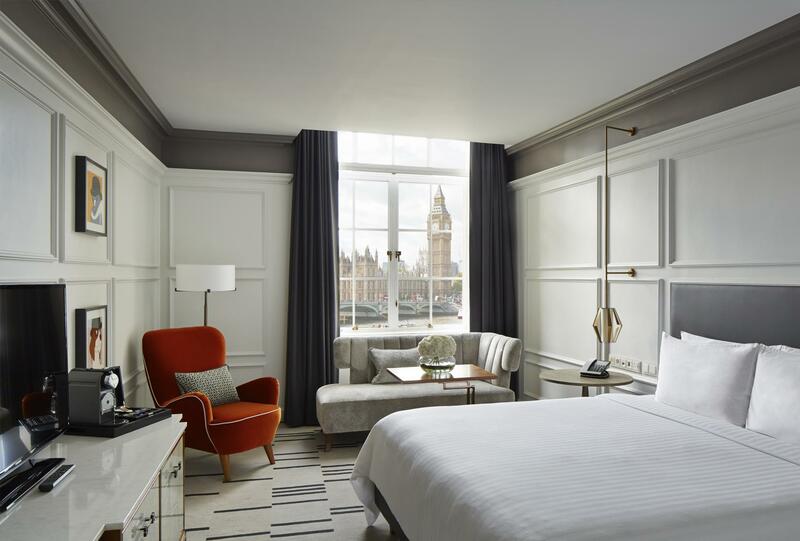 As to that our incredible riverside location, offering uninterrupted views of Big Ben and the Houses of Parliament, and you have a truly compelling experience to offer your guests. Additional hotel perks include an indoor pool, a gym and complimentary fitness classes. 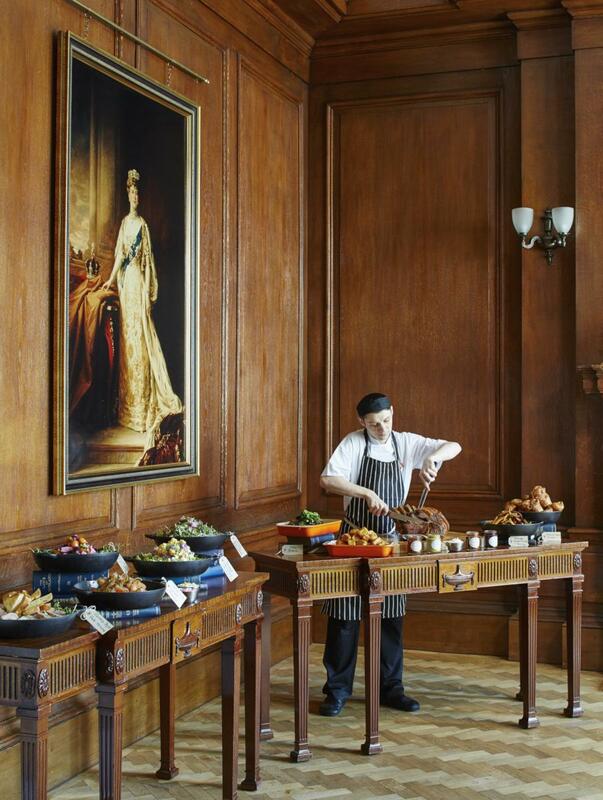 Host your next business meeting or party with us, and take advantage of our excellent planning and catering services, as well as sophisticated venue spaces with amazing views.